Lotte Hoex studied criminology and international law and politics. She worked at the VU University Amsterdam as a researcher and lecturer on the subject of international criminology. In Bukavu, DR Congo, she worked for a peacebuilding NGO. For the UN peacekeeping mission in Juba, South Sudan, Lotte provided advise and capacity building to the South Sudanese Government on security sector reform. 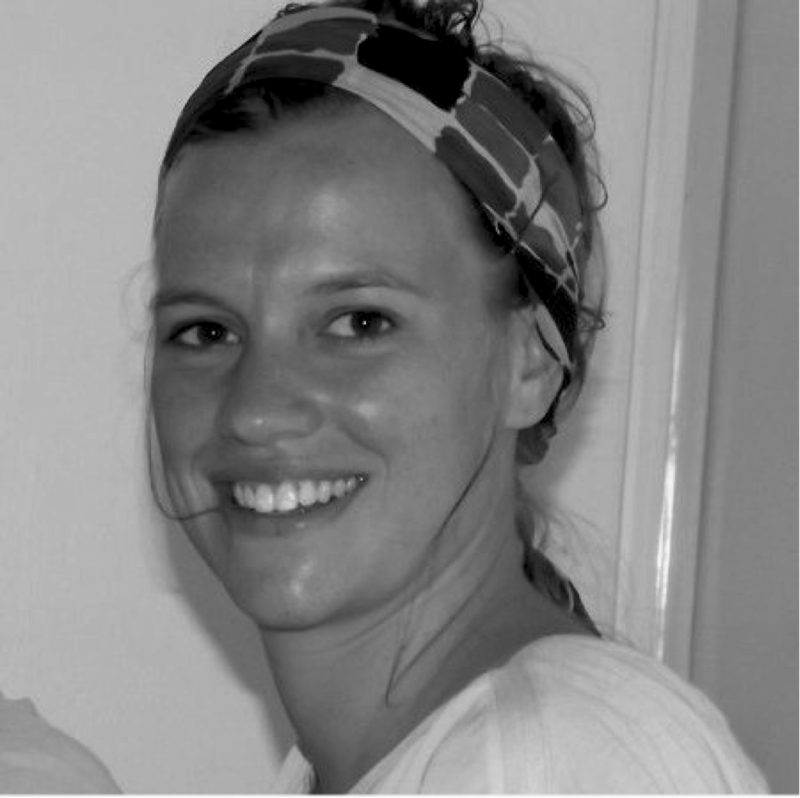 In June 2014 Lotte joined the IPIS team as a researcher in conflict mapping.